AMC and Netflix buzzed in their own accolades with their respective original series amidst the festive hums of the Oscars. While it may be the seasons to vie for the golden statuette for those who went for a year-long drive in 2018 with the projects related to Hollywood's big screens. Elsewhere on small screens, it still may not be the season of Emmys, but some featurette within, have already been bestowed with the silverware of their own kind. 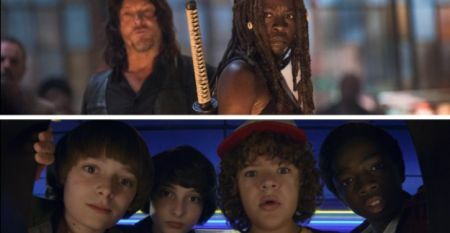 A leading global TV analytics firm, Parrot Analytics, submitted that the series Walking Dead and Stranger Things were the most in-demand in the world for 2018. The revelation was made when bequeathing the subsequent shows with the inaugural global tv demand awards at the NATPE Miami international content market and conference. The data science company for the viewership metrics announced that the AMC’s undead drama The Walking Dead was the most in-demand TV series in the world while the Netflix supernatural sci-fi series Stranger Things was the Most In-Demand Digital Original Series according to global audiences’ poll. The Walking Dead producer Denish Huth along with cast members Josh McDermitt and Pollyanna McIntosh who played the character of Eugene Porter and Jadis (Anne) respectively in the series were on hand to accept the award. The AMC’s post-apocalyptic thriller series is currently on its 9th season from the November of 2018. And the show as of now is in short hiatus having completed its first half on November 25, 2018. 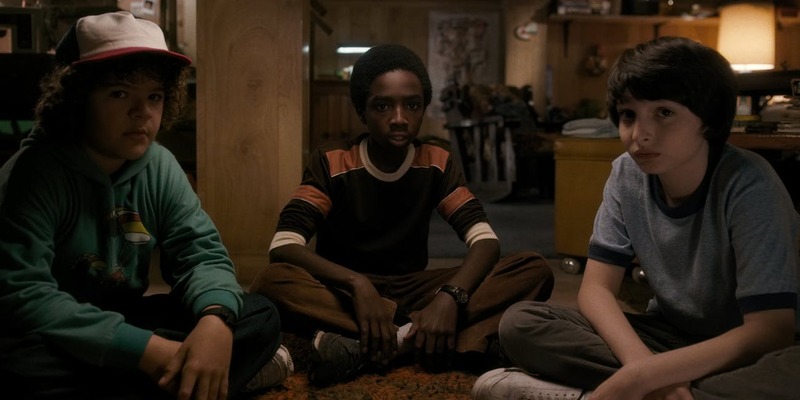 Over on Netflix the mutant/alien nostalgic action drama, Stranger Things is still set to premiere its third season on July 4 of this year. The Global TV Demand Award winners were decided using Parrot Analytics’ global audience demand measurement system. These stats measures as to how much of a TV series is wanted in over 100 markets around the world, ranging from television channels.